Yes but some vintages have a distinctive nose/taste which is attenuated here. Still unmistakably Musar. Better known for his Rhône whites, François Villard’s somewhat underrated reds are well worth your attention. 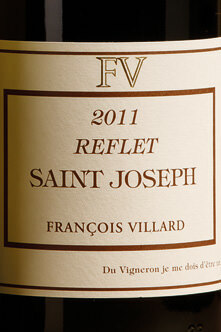 A bottle and case in point is this outstanding Saint-Joseph, which offers real class and complexity. 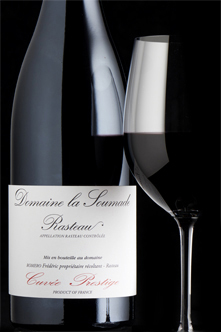 The 2011 was very successful, with lovely balance and sweet ripe fruit flavours. Just put this in the decanter to go with a dark looking beef stew. It’s almost black in colour, strongly scented with liquorice and leather. Can’t wait for later. It’s almost black in colour, strongly scented with liquorice and leather. Ha ha… as long as the beef ain’t like leather. Oooh! let us know what you think of the Pittnauer, @Ludlow_Steve! I had a couple of his other wines, the most memorable of which was his ‘Velvet’ - a blend of Zweigelt, Blaufränkisch and a touch of Merlot. It was lovely, juicy and a little spicy. He does a really lovely Zweigelt rosé as well! Well, like I said the other day, I absolutely had to try this, The Polariser, the wine that repels as much as it attracts. A Trump, a Sanders, a Le Pen, a Mélenchon, a Johnson, a Corb…okay, you get my drift. Right then. Lovely pale colour - you can actually tilt the glass and read a magazine through it, I’ve just tried. Austere - yes - but fragrant, with a sour cherry / cranberry / rhubarb sharpness to it. Nothing green here, nice and ripe in its own context, but still very tart on the palate, as expected. And there’s still that distant whiff of Mother Nature that good pinot does best. I’m in two minds as to whether it’s worth a tenner, but I’m tending towards yes, as long as you know what you’re letting yourself in for. 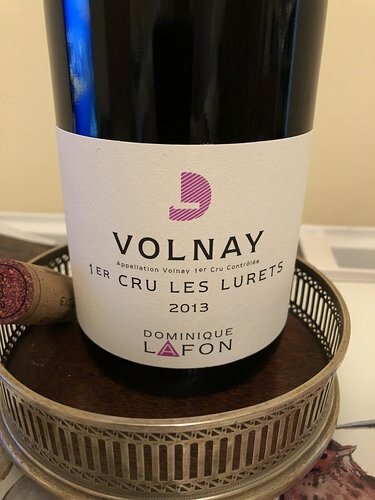 I completely understand where Toby The Buyer is coming from, saying that for Burgundy, in respect of price/quality, this wine is “at the limit of what is possible”. But I think this would just about hold its own against other medium-bodied fragrant reds from elsewhere at this price point, albeit at the more marginal end of the ripeness spectrum. 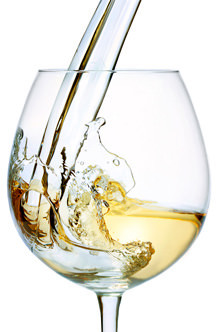 And I’ve just noticed that I’m happily nosing the empty glass, which is always a good sign in my book. tl;dr - it’s good, honestly, but make sure you like this style of red first, otherwise it’ll be a shocker. Also given the review, this is our backup…! 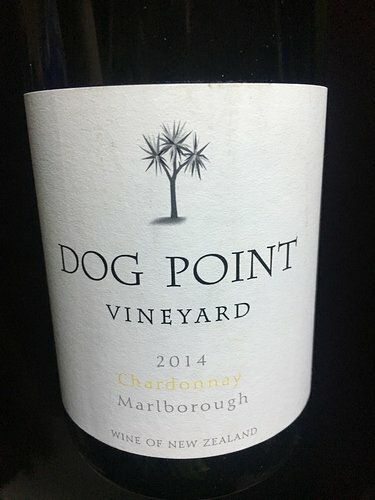 IMHO, this a seriously good wine. Sometimes reds can hit you between the eyes (making them water), but this is smooth. It is Dave Brubeck, Jacques Loussier, or pastoral Debussy. It gently caresses the senses, leaving a pleasant afterthought. This somehow got opened to be enjoyed over the weekend. Had a mourvedre funk so gave it a good slosh in the decanter. Think it probably needs more time, quite heavy and dark smoky fruit but great with the steak. Good value. If not here then elsewhere. It’s alarmingly easy to drink. Just having a glass (or two) with fish cakes and salad and after a quick top-up I notice that the bottle is nearly gone. Odd! But lucky I have more! Big cherry nose. Lovely Pinot colour. Deep fruit. Structured and refined and long. Beautiful. Glad I’ve got 4 more bottles. I wonder how it will age? Not acidic at all so may struggle. Edit. 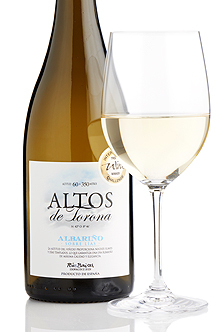 Actually I misread the low acidity, it has some, masked very well by the deep fruit and structure. This, with grilled sole, stir fried veg with ginger, lemongrass and chilli and Thai rice. Hit the spot. 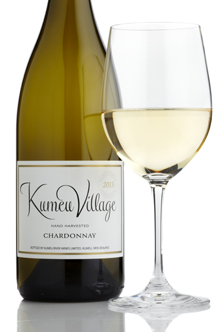 The Petit Chablis (with more fruit and oomph) of the Kumeu range. I wonder how it will age? Glad I’ve got 4 more bottles. Doesn’t sound like it will get much of a chance! La Soumade does need time. 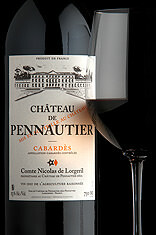 I had a couple of bottles of the 2004 of that wine last year and it was still going strong. This comes from an historic riesling vineyard in the Eden Valley that consistently produces exceptional and elegant wines. 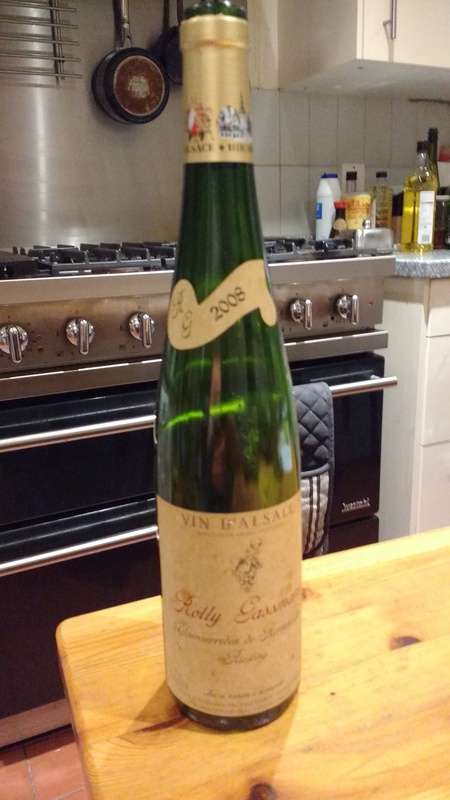 The 2005, with seven years under its belt, is a beautiful dry riesling: limey, toasty and pristine with a mouthwatering palate. Still seems amazingly fresh and youthful. 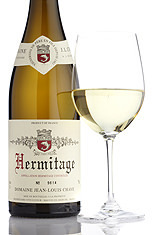 Wiff of diesel and smoke upfront, then a splendid tangy mix of honeyed nuts & lime juice. Matched chicken with cajun dressing and spicy wedges very nicely. Went really well with sautéed chilli squid. 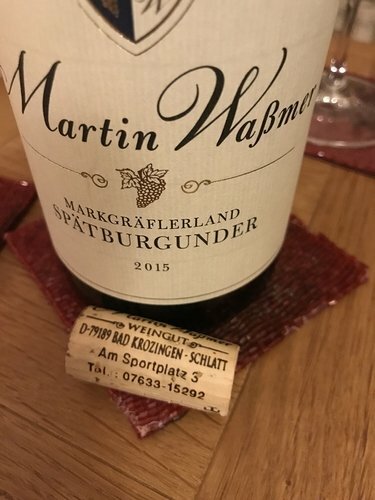 Typical Rolly Gassmann residual sugar, but very nicely balanced. A very smooth assemblage of Cab.Sauv, merlot, Grenache and Syrah. 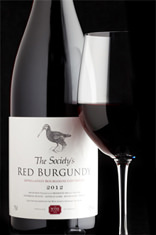 You get most of the taste package from all of the grapes, black and red berries, mildly spicey, a touch of garrigue…not a long finish but reasonably peppery with a noticeable dry ending.